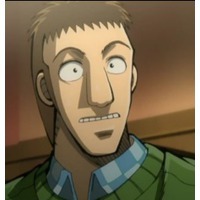 Why exactly is she sleeping in your room? 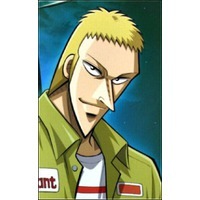 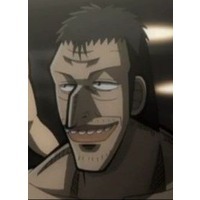 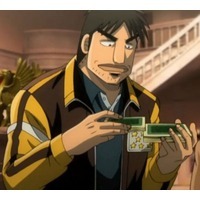 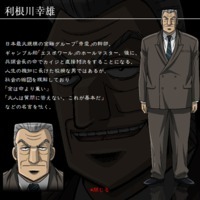 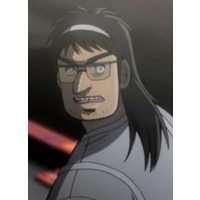 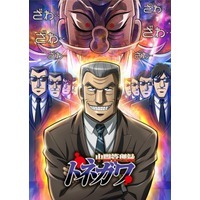 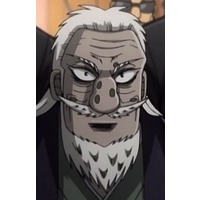 Tobaku Mokushiroku Kaiji (賭博黙示録カイジ) , also known as Ultimate Survivor Kaiji , is based on a Japanese manga series about the art of gambling, written by Nobuyuki Fukumoto. 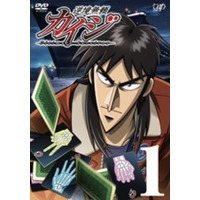 The first part of the manga (13 volumes), was adapted into a 26-episode anime television series called Gyakkyō Burai Kaiji: Ultimate Survivor (逆境無頼カイジ Ultimate Survivor Kaiji), which began airing in October 2007. 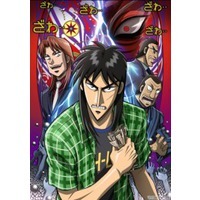 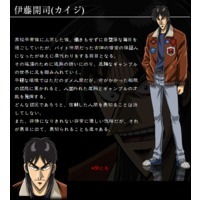 A second season of the anime television series was based on the second arc of the manga, titled Gyakkyō Burai Kaiji: Hakairoku-hen (逆境無頼カイジ 破戒録篇) and premiered in April 5, 2011. 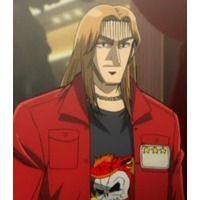 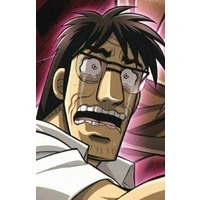 A live-action 'Kaiji' movie was released in October 10, 2009 in Japan with Tatsuya Fujiwara playing the role of Kaiji. 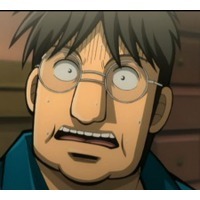 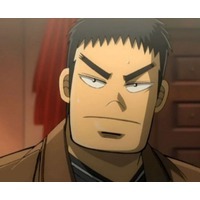 Tobaku Mokushiroku Kaiji is considered as Fukumoto's most famous work and is well-known in both Japan and Korea. 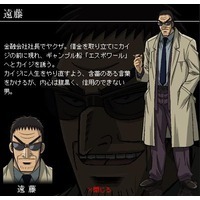 In 1998, it was awarded the winner of the Kodansha Manga Award for the General category.